Mads Mikkelsen stars in the survival/thriller Arctic. English singer/writer David Gray released a very evocative song in 2014 called “Birds of the High Arctic.” The verse is about a lost lover and the poignant refrain says: “They’re calling. Like the birds of the high Arctic. This darling. For the light in your eyes sparked it. Two sheets to the wind.” In just a few words and with a pleading voice Gray conjures visions of the cold barren Arctic that are indelible and haunting. First-time filmmaker Joe Penna is a musician who created the internationally popular YouTube channel MysteryGuitarMan; it became a viral sensation and he amassed two million followers. 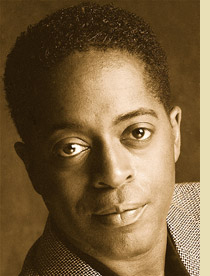 He’s shot commercials (Coca Cola and McDonald’s) and short films (Turning Point). Arctic pulls his skills into the feature-film format where he demonstrates the basic mechanics of filmmaking but not the artistry. Nothing sticks with you, nothing is visually stunning or memorable. Overgård (Mads Mikkelsen, The Hunt, Casino Royale) is stranded in the Arctic. 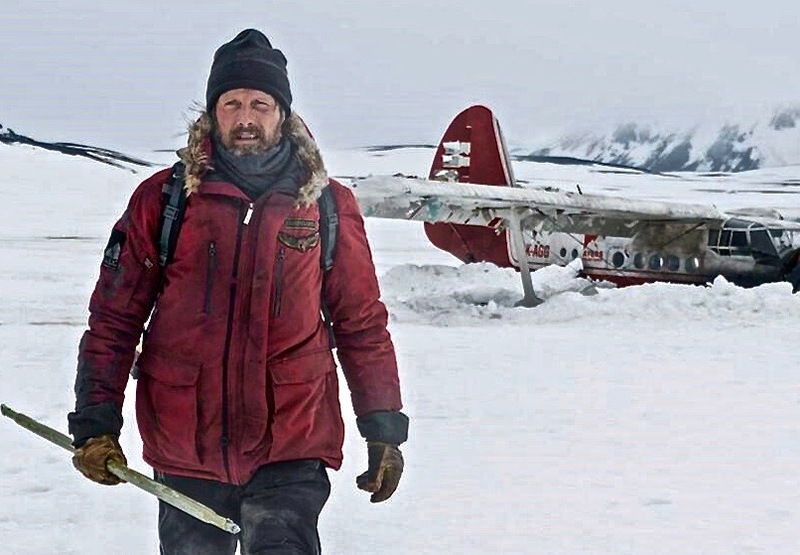 His only shelter is what’s left of his plane, which crashed into the icy, barren wilderness. To add a grain of sanity to his endless days and nights, he keeps a routine. According to periodic alarms on his watch, he gets up, fishes, works on a rescue sign and looks for a radio signal. He confronts the freezing elements and the occasional stare of a polar bear. It’s a lonely, melancholic existence that won’t change unless there is a new stimulus. That spark comes after a rescue helicopter crashes, leaving another survivor (Maria Thelma Smáradóttir, Prisoners). Now Overgård is fighting the elements and making life-saving choices for two. There isn’t anything gross or repugnant about what’s on view, like in the disaster movie Alive, when a Uruguayan rugby team ate each other to stay live. Audiences looking for a basic survival film will likely be satiated. Penna’s simple storytelling and perfunctory direction is tolerable and Mikkelsen’s stirring performance brings his creation up a notch. Arcticdoesn’t have a long-lasting impact. Without artistry and an indelible atmospheric impression, it’s just another film you’ll vaguely remember. What’s missing is the kind of haunting feeling sensitive artists like David Gray can conjure.